THE PERFECT DEAL IN PARK TOWERS FOR YOU! BRAND NEW HVAC & FURNACE! 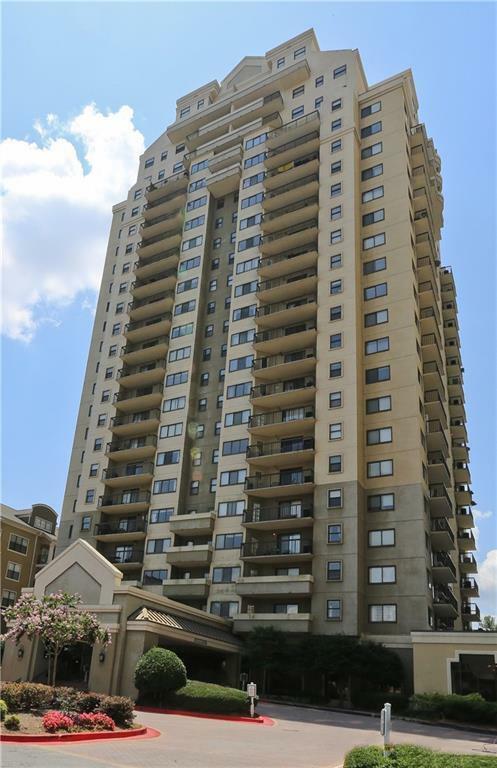 Grab this exceptionally priced upgraded 4th floor condo before anyone else. Move right in to a feature filled home with 2 bedrooms, 2 full baths, 2 CAR PARKING, Hardwood Floors, Granite Counters, and Stainless Appliances. All this in Sandy Springs premier Hammond District in the heart of it all. Building amenities include Security, Concierge, Pool and Gym. Listings identified with the FMLS IDX logo come from FMLS, are held by brokerage firms other than the owner of this website and the listing brokerage is identified in any listing details. Information is deemed reliable but is not guaranteed. If you believe any FMLS listing contains material that infringes your copyrighted work, please click here to review our DMCA policy and learn how to submit a takedown request. © 2019 First Multiple Listing Service, Inc. For issues regarding this listing search engine, please contact iHOUSEweb Inc., at support@ihouseweb.com or 1-866-645-7700, and please state you are referring to an FMLS IDX website. Data Last Updated 2019-04-21 02:19:03.